CHICAGO — Opening this week, the inaugural Chicago Architecture Biennial will present unique architectural projects by over 100 architects and artists at the Chicago Cultural Center and other sites across the city, including Millennium Park, City Gallery in the Historic Water Tower, Expo 72 and the Stony Island Arts Bank. As the outcome of a comprehensive cultural plan developed by the City of Chicago’s Department of Cultural Affairs and Special Events (DCASE), the Chicago Architecture Biennial will be North America’s largest international survey of contemporary architecture and provide a platform for groundbreaking architectural projects and spatial experiments that demonstrate how creativity and innovation can radically transform our lived experience. 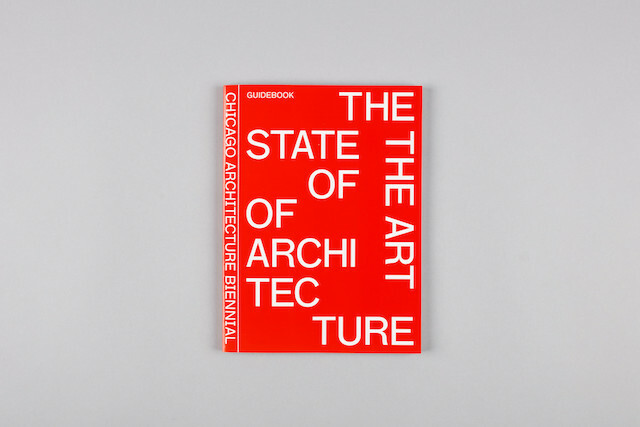 We have been working with Co-Artistic Directors Joseph Grima and Sarah Herda on the Chicago Architecture Biennial’s visual identity encompassing all collateral, website, advertisements, signage and publications. In addition to introducing the biennial in its inaugural edition, the website we designed and developed will also serve as an ongoing presence between editions. Our work for the Biennial has been conceived with a nod to the grid—a visual form emblematic of both the city of Chicago and the practice of architecture itself. 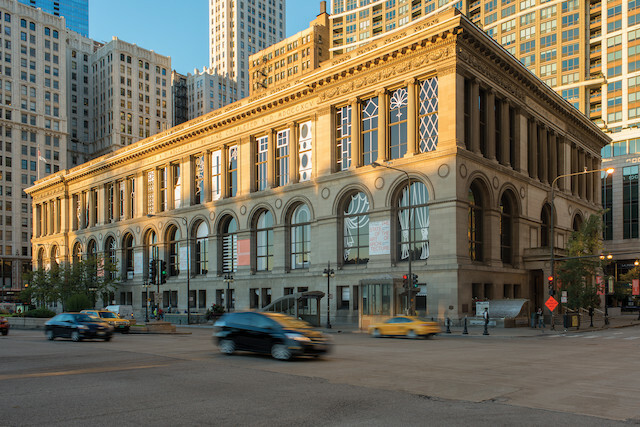 The first edition of the Chicago Architecture Biennial, titled The State of the Art of Architecture, opens to the public this Saturday, 3 October, and remains on view until 3 January 2016.